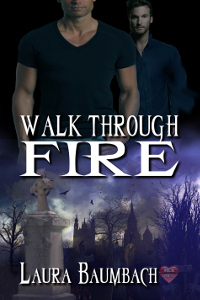 Caleb's vampire lover has been cursed by none other than the Duke of Hell. For over one hundred years he's tried to free Drew, and has failed to defeat the demon champions. With Drew starving and going insane, Caleb doesn't have much time left. What would you do for love? Sacrifice yourself, your immortal future, even your lover's life? This is a re-issued title.